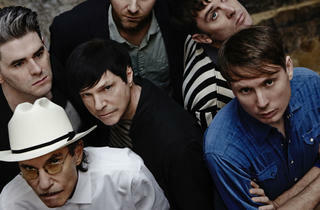 No-one saw this one coming, but it makes a weird kind of sense: Franz Ferdinand have joined forces with Sparks for a joint record and tour as FFS. 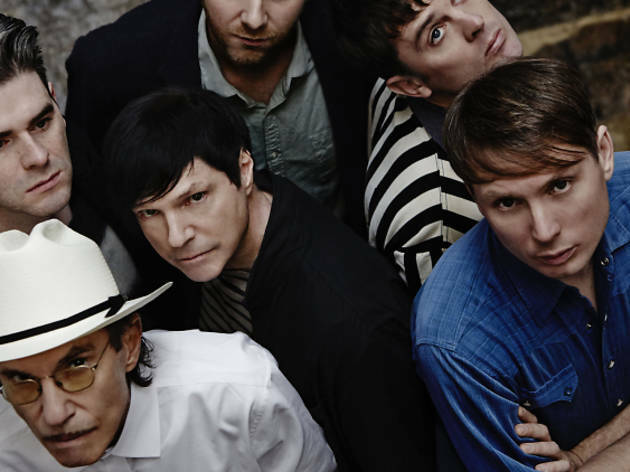 Alex Kapranos and his Glaswegian indie four-piece have always teetered (glamorously) towards the suaver side of rock ’n’ roll, so they should make a great pairing with the Mael brothers, America’s glam-pop eccentrics-in-chief. This show in Stepney is their only English date for now.